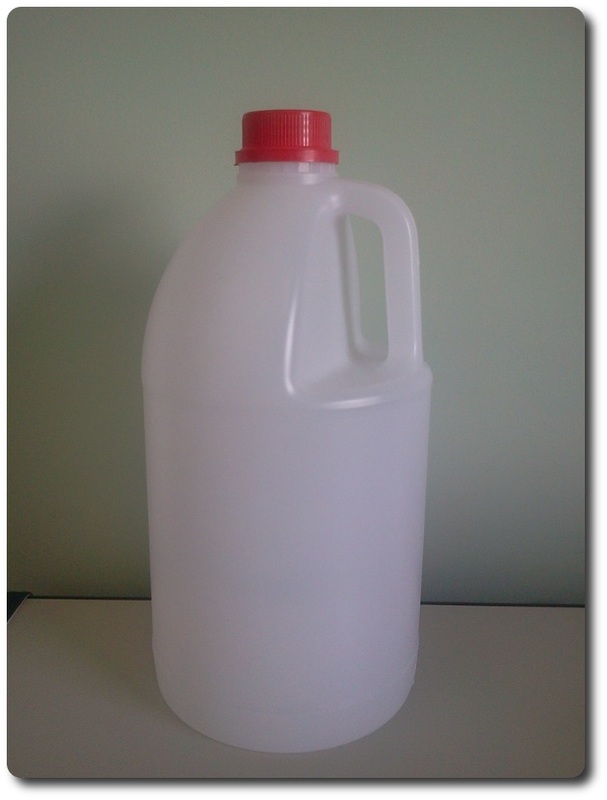 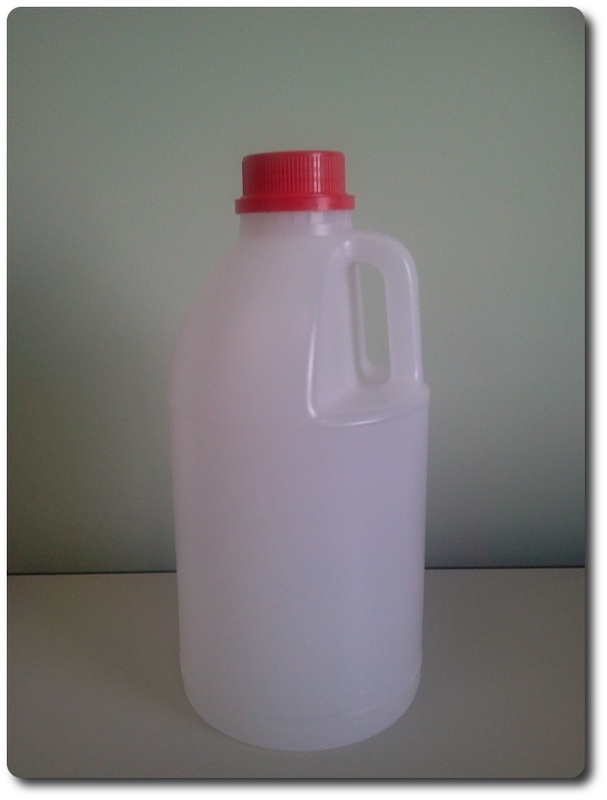 The B range of containers are manufactured in the same style with volumes of 2, 2.5 and 5 litres. 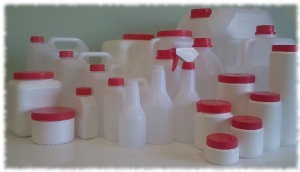 This range of containers features 45mm tamper evident caps to protect the contents from deliberate contamination. 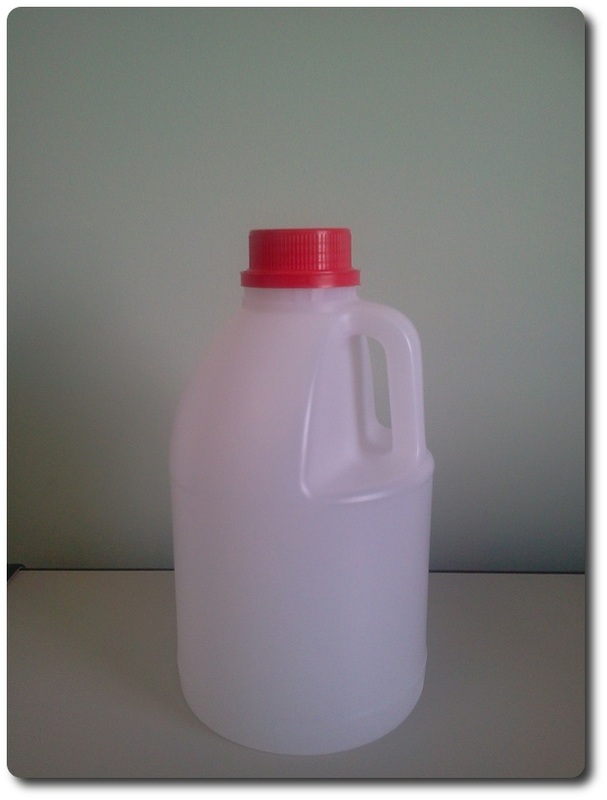 The 45mm dispenser cap is also available for this range.